BER is similar to the energy label for a household electrical appliance. 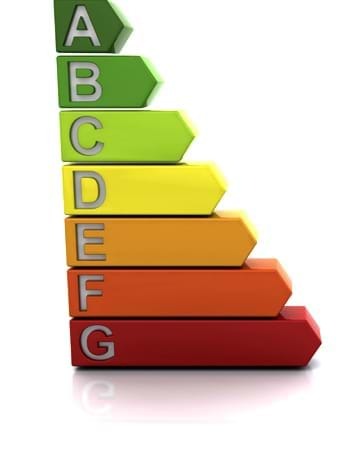 The label has a scale of A-G. A-rated homes are the most energy efficient and G the least efficient. From the 1st of January 2009 a BER certificate is compulsory for all homes being sold or rented. BERs will be carried out by specially trained BER assessors, registered by Sustainable Energy Ireland (SEI). Ennis Gough Property will be happy to recommend a selection of local, independent registered BER assessors to our vendors and landlords.